The English language, on a literal note, is the world’s greatest language, both in terms of size and scope. If you doubt it, there are 615,000 entries in the latest Oxford English Dictionary edition – a proof that English is great in terms of size and you’ll definitely need run on sentence checker when writing your paper. What about scope wise? In 79 countries as well as territories, English is the official language. That’s not all, it is just great in terms of greatness! Sounds quirky, doesn’t it? That’s the truth anyway. Well, it’s also a great hodgepodge of words/terms borrowings alterations, misinterpretations, irony in a sentence, misspellings, inventions, mispronunciations, and even words you’ve never thought of seeing or even using. Especially when connecting two or more ideas into one sentence, the use of comma can be helpful in not altering the meaning of the sentence. Lack of comma in Garden Path sentences ‘A’ above sounds as though the speaker is calling the rest of the people to join him in eating grandpa! That’s one of the quirks of the English language and its funny grammar rules. The presence of comma in sentence B brings in the real intention of the speaker, which is asking grandpa to come eat. Wrong: Many people love cooking their families and pets. Right: Many people love cooking, their families, and their pets. In essence, the sentence is saying that a lot of people love cooking and also love their families as well as their pets. This is one of the weird English rules that promote several meanings of same sentence. 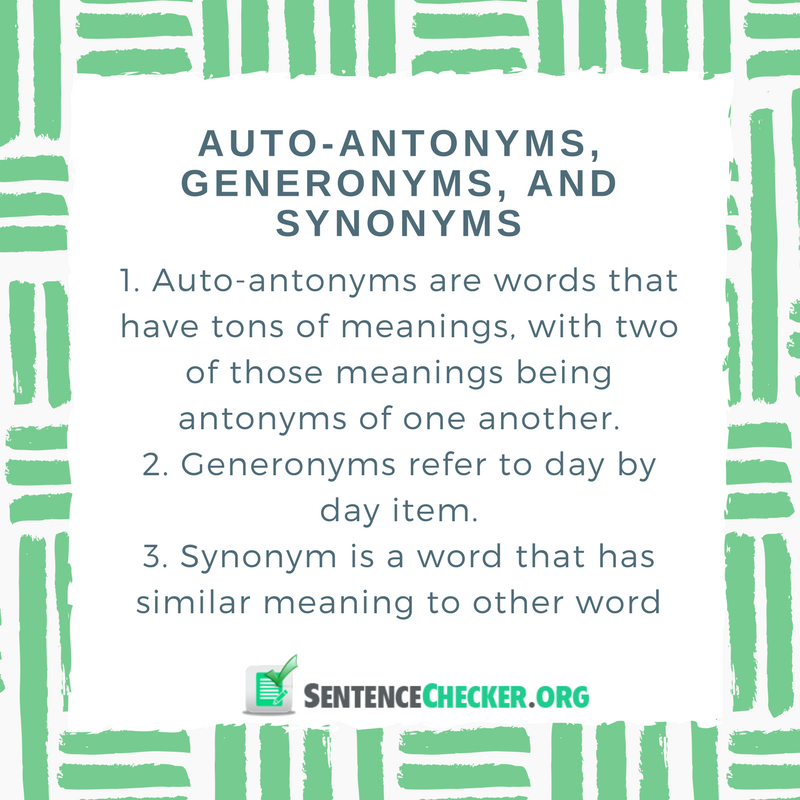 Auto-antonyms refer to words that have tons of meanings, with two of those meanings being antonyms of one another. Without even being mindful of it, a number of auto-antonyms are used in daily use of the English language. One of such words is ‘off’: When something is turned off, it means it won’t work until it is turned on again. On the other hand, when an alarm goes off, it could imply it has just turned on in a rather bizarre manner. Same with malapropisms. We use generonyms to refer to day by day item. This and the accompanying terms above have evolved to become general terms that are used more often compared to their technical counterparts. For instance, these days, instead of performing an ‘online search’, we will usually ‘Google’ the search subject. Another instance is the regular use of ‘Q-tips’ to mean cotton swabs, hence using the brand name of the item instead of its English term or word. Similar examples of such phrase or word usage abound here and there. In this list of lexical phenomena, synonyms are without doubts the most popular; yet, most people are not aware that synonym has a synonym known as ‘poecilonyn’. A synonym is simply a word that has similar meaning to other word. Here’s an example: ‘Content’ and happy’. The order of sentence ‘A’ above sounds as though games (animals) were the ones armed with arrows and spears. Both sentences in B portray the true meaning that the writer had in mind; which is, the cavemen hunted games or animals using arrows and spears. The best way to describe this quirky grammar rule is to describe its final outcome. In essence, a paraprosdokian leaves the reader or listener sort of puzzled by the way the sentence ends. Often, it is employed to achieve comedic effect, and may sometimes end up in an anti-climax. Obviously, the writer mentioned two pronouns (who, me) while trying to find out if the question was directed at him. As you probably know, a pronoun is a word used to replace a noun. If you’re wondering where to find someone to “correct my sentence”, let’s check this guide! Again, the use of joke to highlight how important it is to use punctuations would be appropriate here. Punctuations can alter the original meaning of sentences depending on how you apply them. Funny, isn’t it? That’s the quirkiness of English grammar. 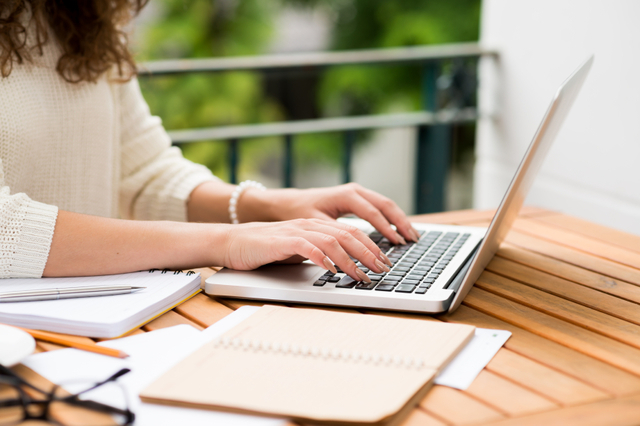 Learn the acceptable grammar rules for your academic papers right here!